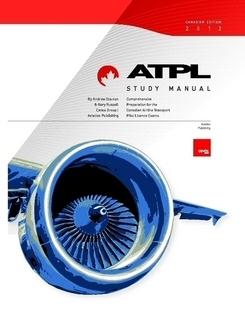 Comprehensive Preparation for the Canadian ATPL (Airline Transport License Exams). This book is suitable for initial ATPL preparation (either alone or incorporated into a prep seminar), foreign license conversion, IATRA Examination or career interview preparation. Over 400 questions and answers of current information.